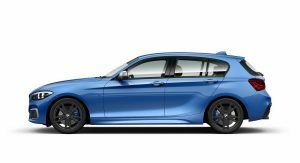 BMW is sending off the outgoing M140i in style with the ‘Finale’ Package. It costs AUD $3,000 (USD $2,125) in Australia on top of car’s MSRP, which means that this special edition starts at AUD $62,990 (USD $44,625). 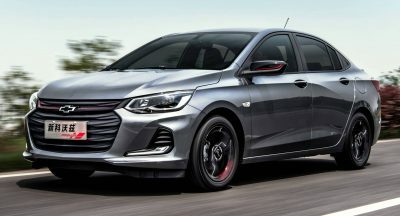 It’s already available to order Down Under, where it will arrive in showrooms from March, and adds a few visual mods and extra gear to the current hot hatch, which will be replaced by a new generation soon. 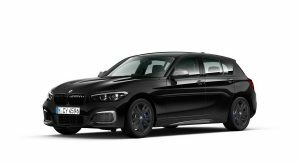 The M140i Finale comes with darkened exterior lighting units, 18-inch M light alloy wheels with a double-spoke pattern in Orbit Grey (optional Jet Black / Jet Black and Silver available), special badging, black high-gloss grille frame, metallic paint and black chrome tailpipes. This special edition also comes with the Storage Compartment Package, an electric glass sunroof and smartphone wireless charging. Also Watch: Can BMW’s M140i Compete With The More Expensive Audi RS3? 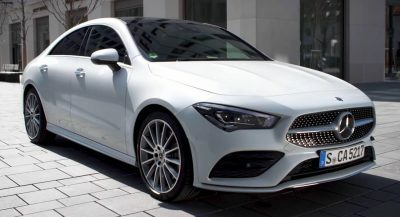 These add up to the extensive list of standard equipment which includes items such as the adaptive LED headlights with Selective Beam, Adaptive M suspension and M Sport Brakes with Blue calipers. Front and rear parking sensors, 8.8-inch infotainment system with navigation, BMW ConnectedDrive, Dakota Leather upholstery, Comfort Access System and Harman/Kardon audio round up the package. The M140i is powered by a 3.0-liter straight-six with TwinPower Turbo technology that’s rated at 335 hp (340 PS / 250 kW) and 369 lb-ft (500 Nm) of torque. 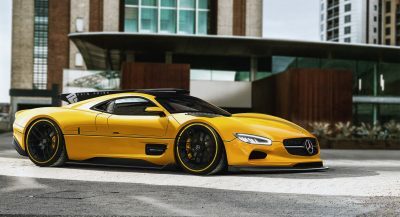 The output is directed to the rear wheels through an eight-speed automatic transmission, for a 0-62 mph (100 km/h) sprint in 4.6 seconds. As for the all-new M140i, it will move upmarket in terms of power and is believed to get close to the 400-horsepower mark. 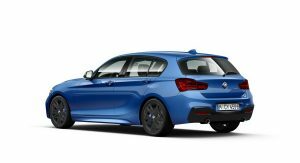 The upcoming 1-Series will, however, for the first-time ever ride on a FWD-biased platform, although M models should benefit from all-wheel drive. You can still get the Renault Twingo GT…. Are you having trouble with comprehension these days? Where does it say this is the last RWD hatch? It’s just the last of this RWD hatch. Besides, this story is about Australia, where the Twingo is not even available. Wasn’t the Twingo GT discontinued with the face-lift??? 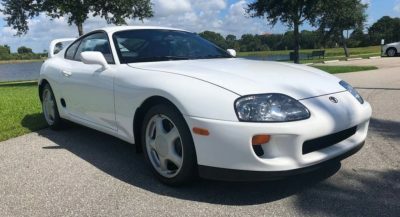 Regardless of the engine and performance from this car, it is such a disappointment to look at. BMW can’t even get the trims to match. The silver highlights around the blanked off brake vents don’t match anything else on the car. Certainly guaranteeing that this will be the last of this car by making it the ugliest of the crop. The current 1 Series is definitely not a looker, but it’ll be even worse to lose it as a RWD model. It may not be the most beautiful hatchback in the market, but I definitely love it. The 3-door M135i is so fun to drive and I think it’s much better than, let’s say, the 330i. I wish we could get this in the u.s. It’s the essence of what a BMW is. Unfortunately Americans just don’t get it. Don’t forget. This is not just the last RWD BMW hatchback. 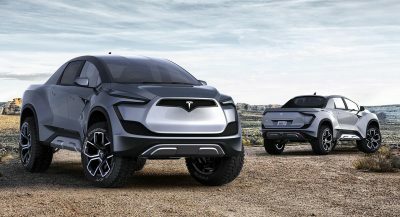 This is the last RWD hatchback of the world. OK, Twingo and Smart. But I prefer the BMW. Previous PostPrevious Classic Honda NSX Vs BMW M3 CSL: Which Would You Buy For $50K?